Youth categories: Student, Metalac, FMP. 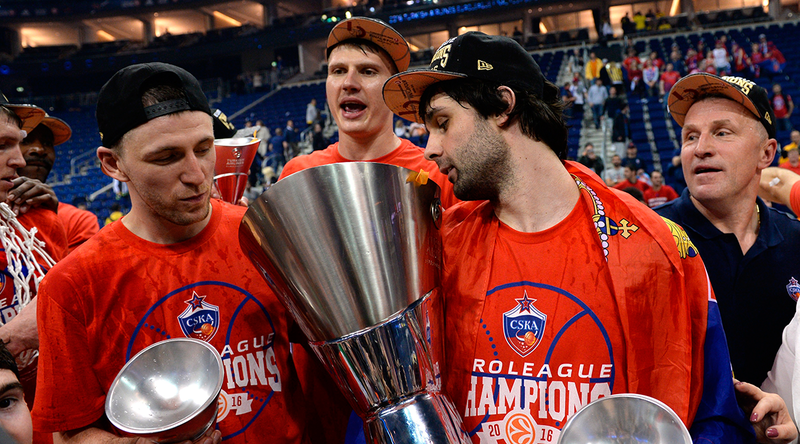 Seniors: FMP Železnik 2004/5, Borac Čačak 2005/06, FMP Železnik 2007/08, Olimpijakos Pirej 2007-11, CSKA Moskva 2011-17, LA Clippers 2017-? “The essence of the basketball is deception … Every tactic is all the more successful the more your opponents are being caught off guard. The surest way to surprise them is to make them expect just the opposite of what you would do…”. 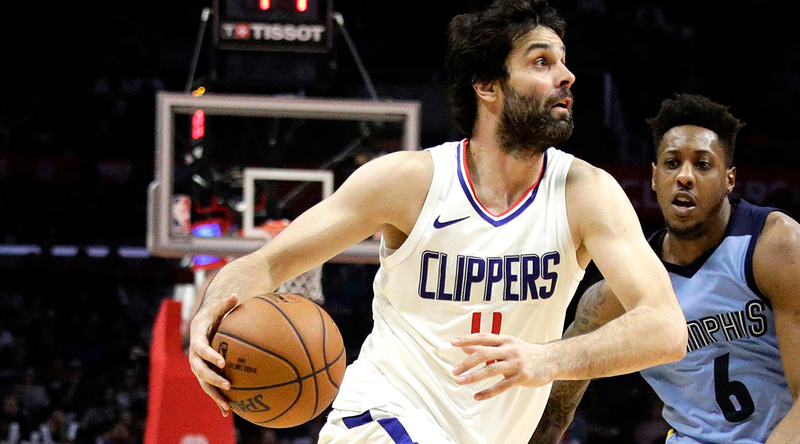 And rightly so: Milos Teodosic has become synonymous with unpredictability, creativity and moves that break even the most prepared scouting of the opponent. 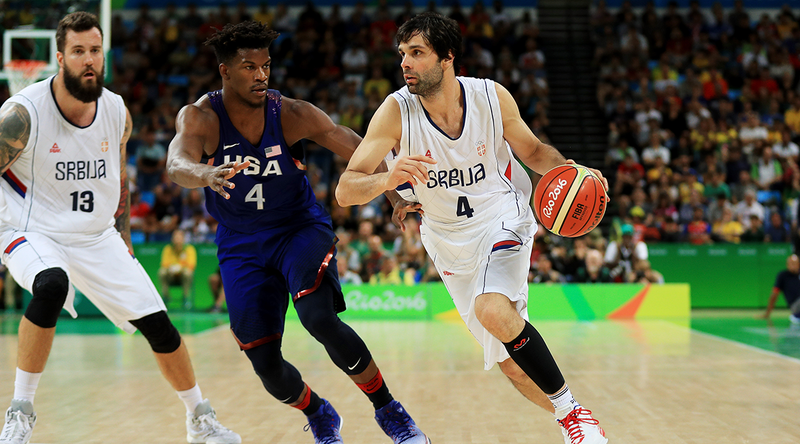 He combines the best practices of the famous Serbian basketball school and he is the only one in the third millennium who can be aptly called the successor of Zoran Slavnic and Aleksandar Djordjevic. 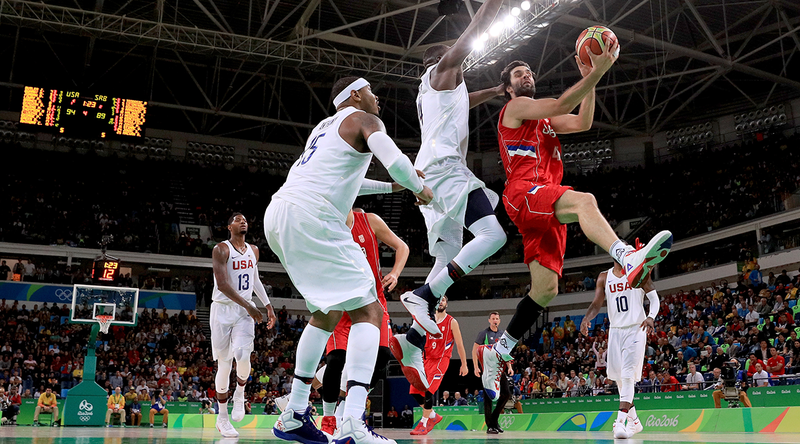 He was six when he first played basketball in his native city of Valjevo, one of the traditional centers of Serbian basketball, whose honorary citizen he later became. 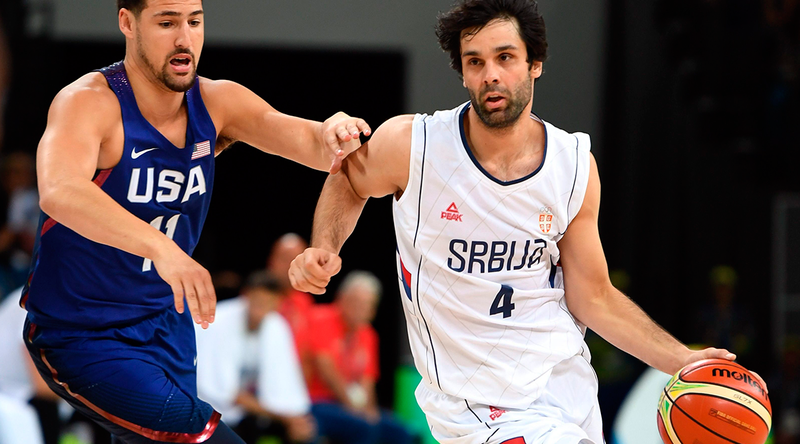 He started his basketball career in Student, from which he moved to Metalac. He started to play for FMP from Belgrade in 2001, when he was 14 years old. 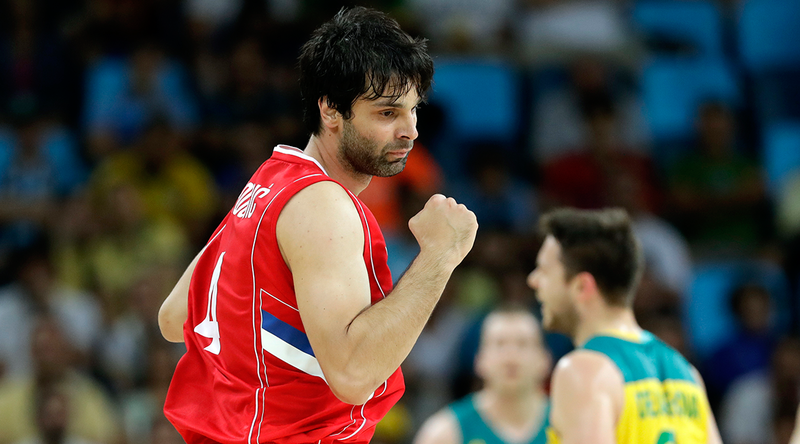 With the age of 20 he was already playing for Olympiakos in which he reached the first major individual trophy in the club basketball: MVP of the Euroleague 2009/10.The same award he received in the season 2014/15, as the CSKA’s playmaker. Over eight years in the two great clubs, Olympiacos and CSKA he won a total of eight trophies and became one of the biggest stars of the best club competition in Europe. At the beginning of the season 2015/16 he was the fourth best assistant players of the Euroleague of all-time, with a good chance to reach the top at some point. 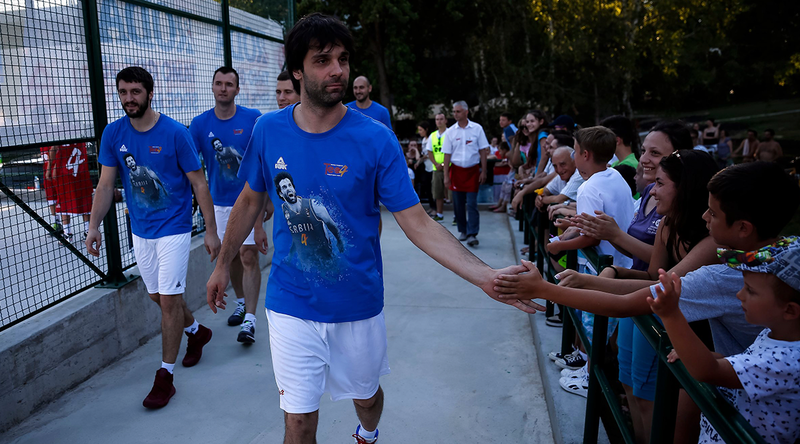 At the time when patriotism started to lose its importance, when every summer the players around the world refused to play for the national team, Milos Teodosic remained faithful to his country and his favorite team – Serbian team. From 2003, when he became the European champion with the cadet national team, he was always accepting the invitations sent by the national selector. 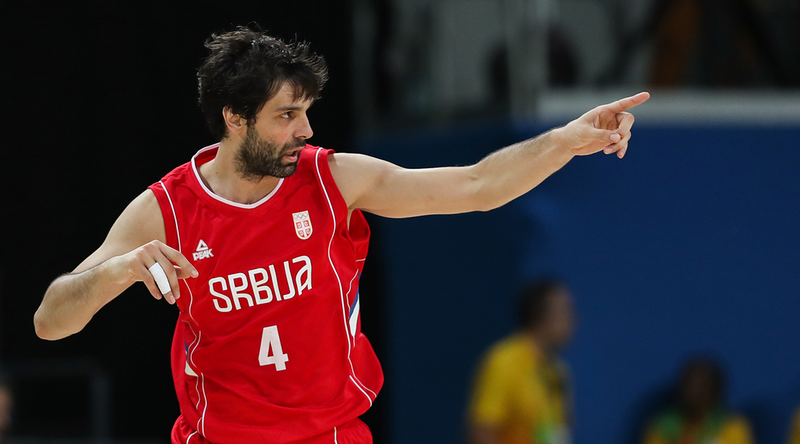 He was also the best on the continent with the juniors (U18, 2005) and the youth team (U20, 2007), while with the seniors he won two silver medals, both times playing a key role: the European Championship in Poland in 2009 and at the World Cup in Spain in 2014. 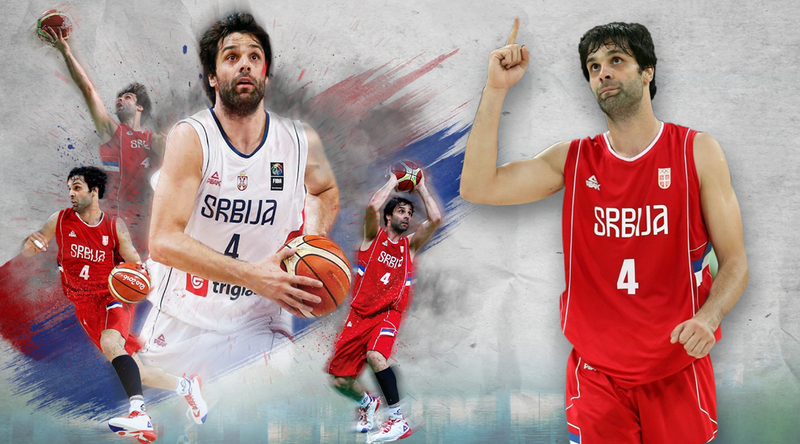 He was voted the best player of 2010 by FIBA.